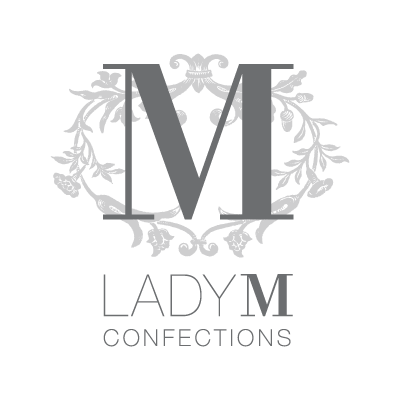 Lady M Confections prides itself on creating the freshest and finest handmade cakes. Its pastry chefs follow recipes that have been refined over the years to provide the highest quality in taste and appearance. The special care and attention in creating Lady M cakes has led to a loyal following with New York City and Los Angeles’s top restaurants and an ever-growing private clientele.